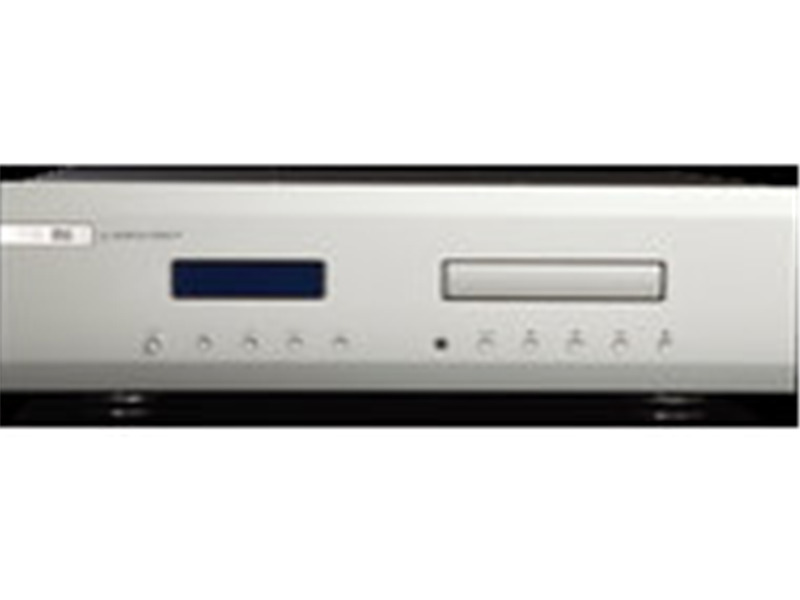 MF produces great sounding CD-players. It is a pity that the technical quality is not up to standard with the sound quality. My CD-player broke down after 6 years of moderate use. The transport mechanism (Philips!) had to be replaced, costing me € 2,250; after complaints at the importer this was reduced to € 1,500. So I am very sorry to say this, but even if other brands produce CD-players which may be a little less refined or open-sounding, do yourself a favour and buy a brand that has no quality issues, or solves them the way they should.